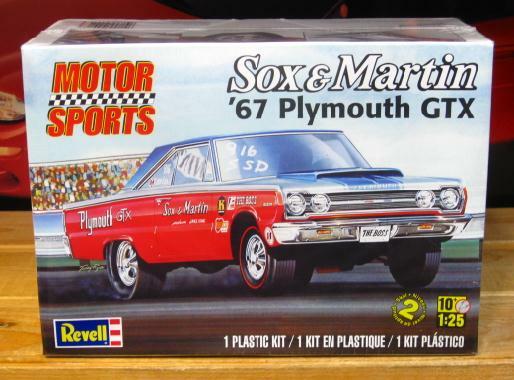 Revell Sox & Martin 1967 GTX. Issued in 2012. This is the recommended base kit for the 1967 Petty car. Kit is Factory Sealed.